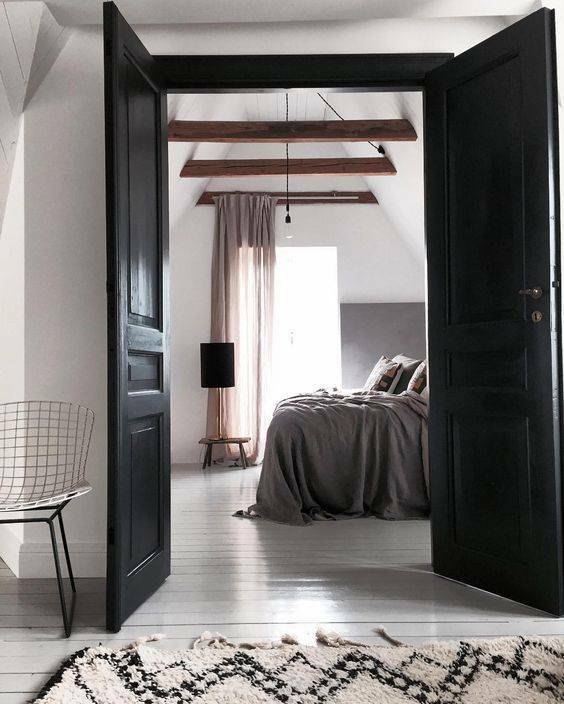 Home » A sublime blend of naturel materials and some strong character are reflected in this bedroom styled by lilyoscarinterior. A sublime blend of naturel materials and some strong character are reflected in this bedroom styled by lilyoscarinterior. A sublime blend of naturel materials and strong character are reflected in this bedroom styled by @lilyoscarinterior. Create a similar styling with the today's lookbook.